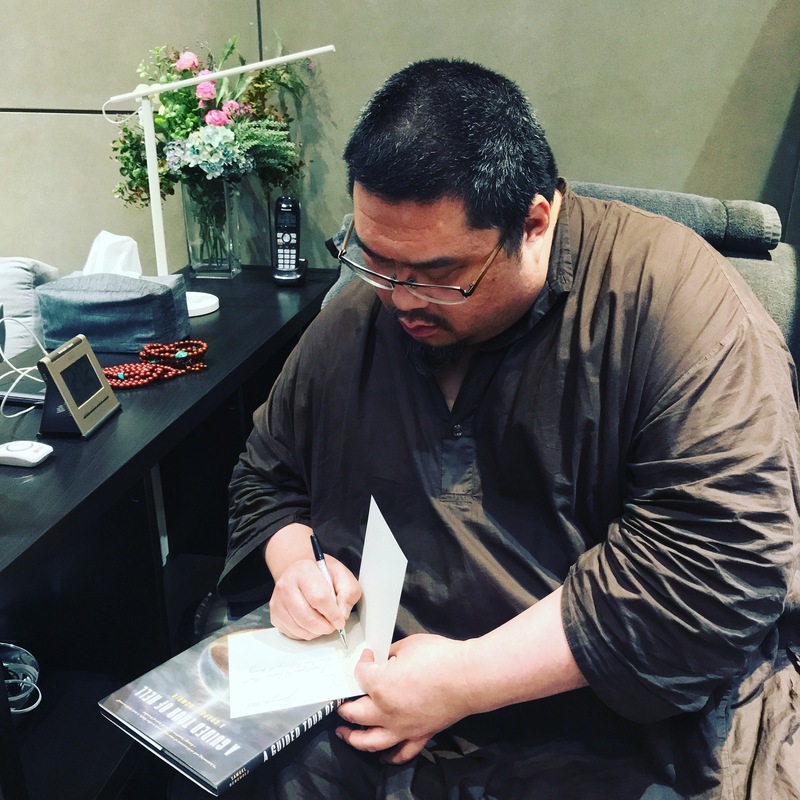 Tsem Rinpoche writing heartfelt words of advice to a student. For Rinpoche, every waking moment is spent in service of others. How to take away their pain, how to alleviate their suffering, how to stop them from hurting so much. To this end, Rinpoche spends countless hours every month giving teachings, both private and public, to his students. These teachings might come in the form of a greeting card; they might come in the form of a passing remark; they might come at the end of a Donna Summers or Stevie Nicks karaoke session; they might be a formal event with students gathered – however they come, and in whatever form they take, taking our guru’s words as personal advice is the basis of spiritual growth and progression.